Piaggio India have started offering ABS and CBS technology across their range of Vespa & Aprilia scooters. CBS will be present on all 125cc variants and ABS has been implemented on all 150cc variants. 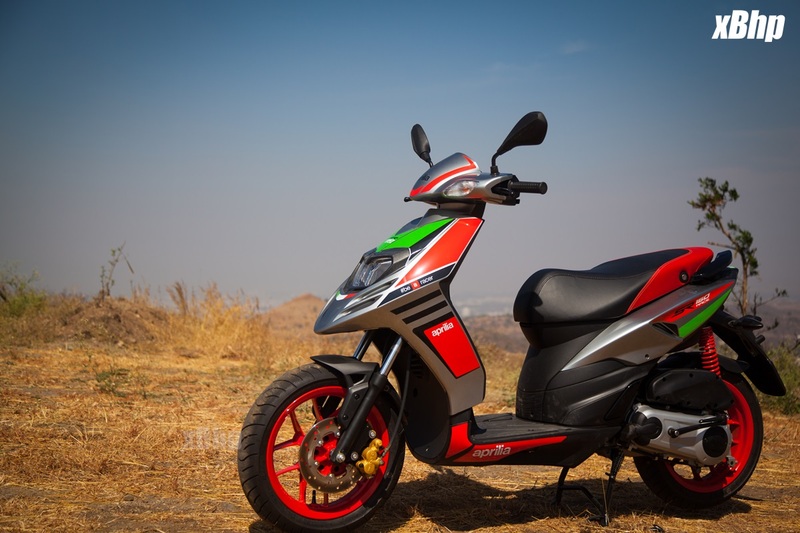 Piaggio India is also offering PayTM benefits worth INR 6000/- on the range of Aprilia and Vespa scooters from April onwards as a part of the introductory offer.